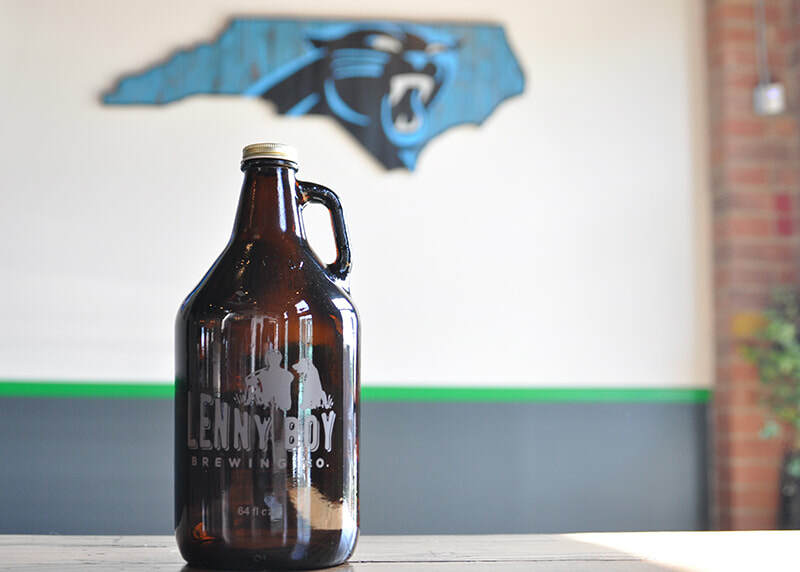 At Lenny Boy, we have a variety of events at the taproom. 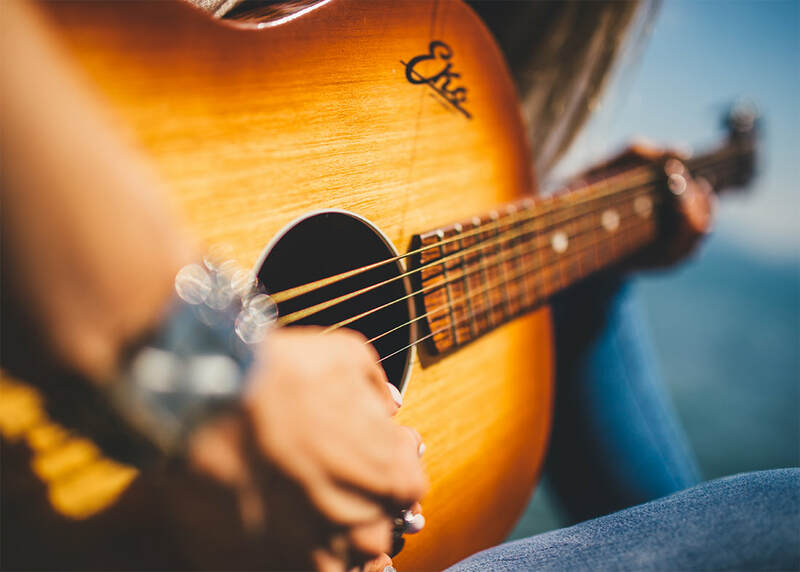 From trivia to live music, to weekly yoga classes - we have something for everyone. And don't forget to grab a bite from The Hunter's Wife, our on-site food truck.